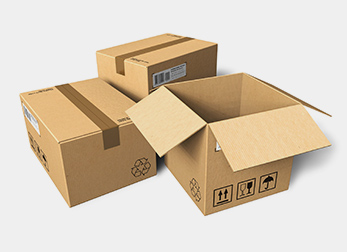 As a source for all of your Packaging and Shipping Supplies, E.R. Distributing is available to meet any need. As a family and minority owned and operated company we offer great customer service, competitive pricing, as well as same day delivery. Looking for something in particular? Give us a call and we can get our hands on it. Our friendly staff is knowledgeable, and with over twenty five years experience in the industry there is very little we have not seen. At E.R. Distributing every customer is treated equally, and no order is too small. Give us a call, we relish the opportunity and hope to hear from you soon.